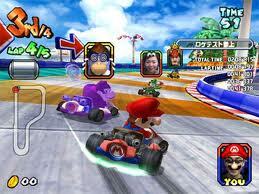 Mario Kart Arcade GP is a racing-arcade game that was developed and published by Namco and Nintendo. 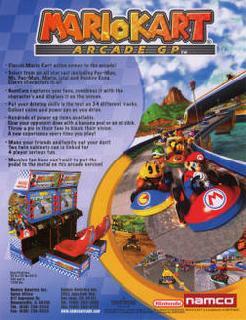 This game features several Mario characters and a few Namco characters (example: Pac-Man). Ready? Let's start the race! Now you can add videos, screenshots, or other images (cover scans, disc scans, etc.) 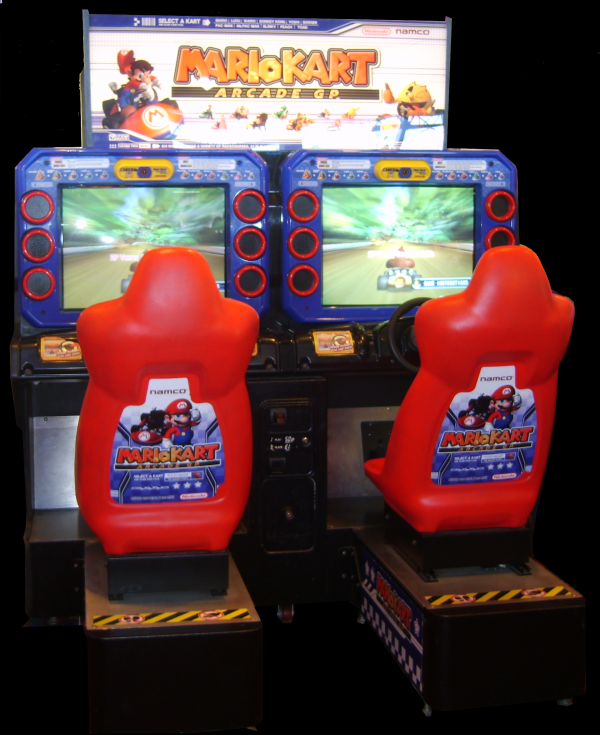 for Mario Kart Arcade GP (Japan, MKA1 Ver.A1) to Emuparadise. Do it now!